Un Jardin Sur Le Toit by Hermes 1.7 oz / 50 ml Eau De Toilette spray for men and women. 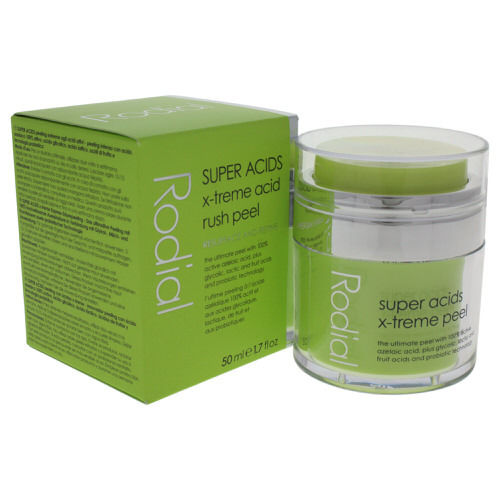 The perfume opens with a pleasant green grass note followed by juicy apple, pear and rose. The end notes are a clear scent of magnolia, basil and compost that linger on and let you experience the subtle seasonal transitions occurring in a garden. 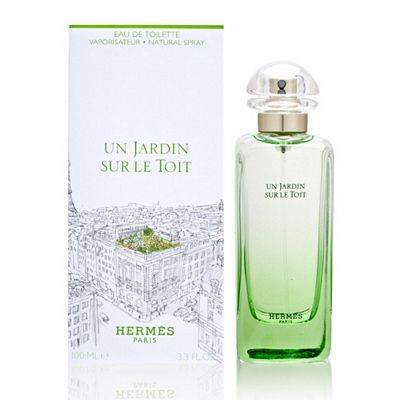 Notify me when "Un Jardin Sur Le Toit by Hermes 1.7 oz EDT for men and women" is re-stocked.